If you're a developer who's only building apps for Android, you're missing out on a huge swath of potential users, and subsequently a huge amount of cash. iOS 11, the latest and greatest version of Apple's incredibly powerful smartphone OS, is pegged to be the most streamlined and versatile iPhone and tablet platform to date. 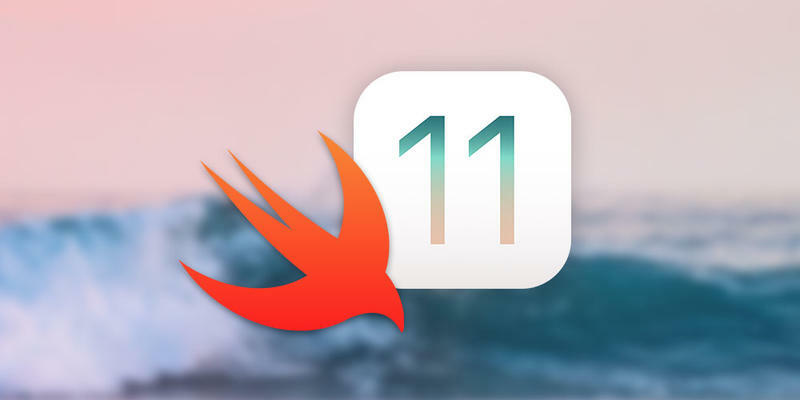 So get ahead of the developer gold rush and learn how to develop for iOS 11 with the The Complete iOS 11 & Swift Developer Course: Build 20 Apps bundle. It's just $10 for a limited time. Regardless of whether you're a seasoned developer or just starting out, this in-depth course will teach you everything you need to know in order to program for the most innovative Apple product yet. Your instructors, Rob Percival and Nick Walter, are world-renowned teachers who will walk you through everything from Swift 4 Deep Dive, to advanced iOS features such as timers and tables, to Json data and Webviews, to even building your own versions of apps like Instagram, Tinder, and Uber. Don't miss out on the next big thing to hit the development world by picking up The Complete iOS 11 & Swift Developer Course: Build 20 Apps. It's currently 90% off at just $10.